At least 19 people were killed and 57 wounded on Tuesday in Afghanistan’s Nangarhar province in a suicide attack on protesters who were calling for the dismissal of a police commander. “So far 19 martyred and 57 injured in suicide attack,” Inamullah Myakhil, spokesman for Nangarhar Public Health Department told Efe news. 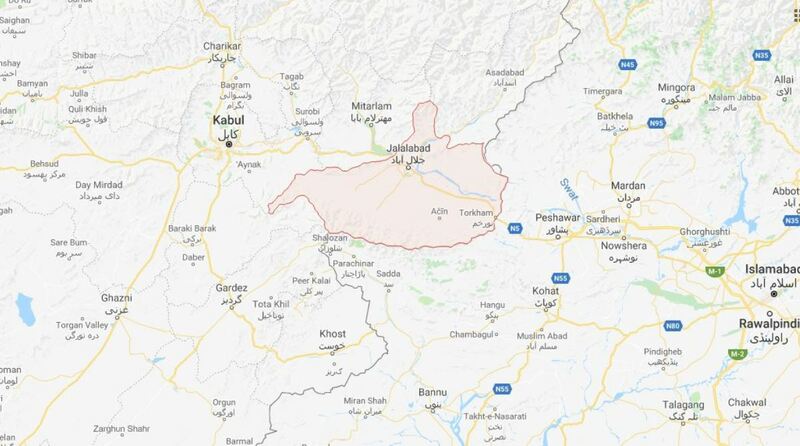 The incident occurred on the highway that connects Jalalabad with the Torkham border pass between Afghanistan and Pakistan, where a protest against a local police commander from the neighbouring Achin province was being held. Khogyanai said that the third attack took place in the police district 3 of the capital where one civilian sustained injuries. In the past weeks, Nangarhar, the bastion of the Islamic State terror organization since it became active in the country in 2015, has faced a large number of attacks targeting elections, the government and civilians.